This 3 bedroom, 2.5 bath beach cottage is approximately 500 yds. from the beach, and just across the street from the community pool. 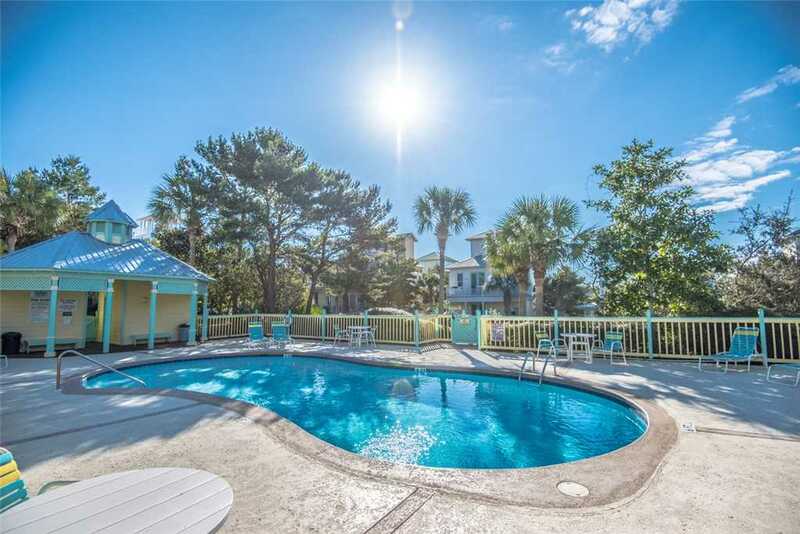 Located in the private, gated community of Calypso Pointe in quiet Dune Allen Beach, Polly’s Place, is the perfect place for your family’s next 30A beach vacation. 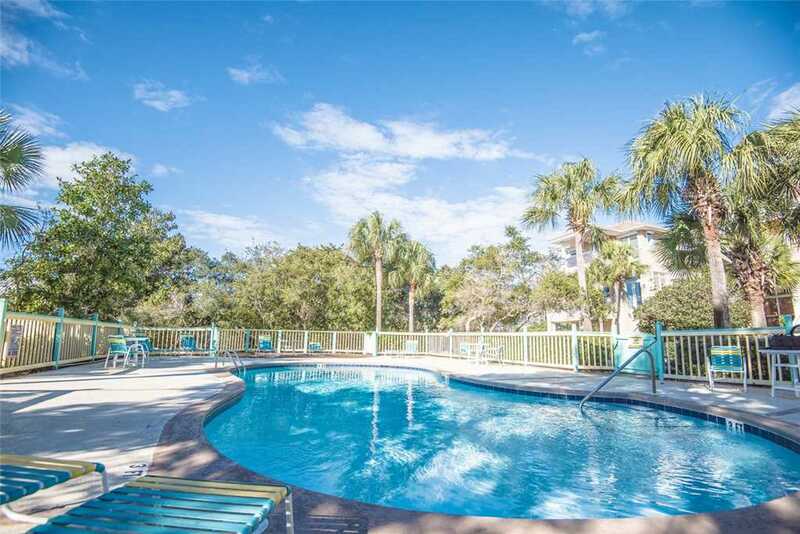 Polly's Place features a front porch, second floor balcony, as well as a third floor deck with a partial gulf view for making the most of your time outdoors during your stay.